Today, on June 6, 2015, the XXIII General Chapter officially closed and the new superior general, Fr. Heiner Wilmer, was installed. The witnesses to Fr. Heiner’s oath were the out-going superior general, Fr. José Ornelas Carvalho, and Fr. Antonio Panteghini, who served as superior general from 1979 – 1991. On June 5 the chapter members began the day with Eucharist, celebrating the 50th anniversary of the ordination to the priesthood of Fr. John van den Hengel. Then it was time for the group photo before walking to the corner to catch a bus to the Vatican to have an audience with the Holy Father, Pope Francis. The Holy Father set aside the talk he had prepared earlier, saying that the speeches are boring. At first, he recalled the story of his long time friend, Fr. Virginio Bressanelli, one of the General Superiors and now bishop in Argentina. Also, the Pope Francis expressed his hope that the beatification process of Fr. Leo Dehon will end soon. 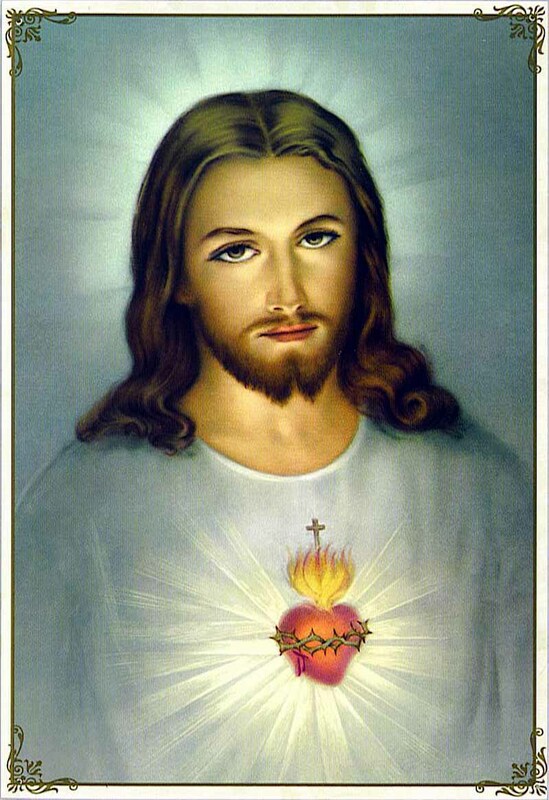 He was very happy with the theme of the XXIII General Chapter “Merciful, in community, with the poor” and asked all the members of the congregation to be carriers and servants of mercy, also in the confessionals. In the end, the Holy Father reminded all about the importance of the Eucharist, adoration and prayer asking to pray for him also. At lunch the chapter continued to celebrate Fr. John’s anniversary before heading back to the meeting hall to review and approve the synthesis document. After the approval of the final document of the Chapter, the outgoing General Superior, Fr. Jose Ornelas Carvalho, thanked all for the opportunity to serve the congregation for the past 12 years. The assembly awarded Fr. Ornelas with a long applause. 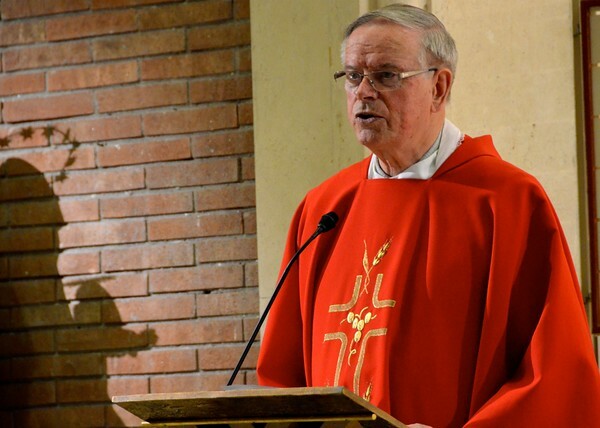 Prior to this, one of the former general superiors, Fr. Antonio Panteghini, now a missionary in Cameroon, expressed his joy of seeing the Congregation growing, especially in Africa and Asia. At the very end, the general superior elect, Fr. Heiner Wilmer, expressed his thanks to all, who contributed to the success of the XXIII General Chapter. “Be simple… be original.” These were the simple yet so profound words of Fr. 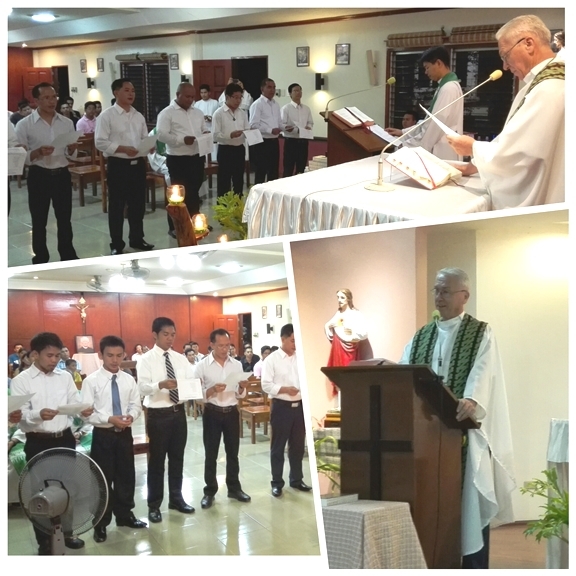 Aloisio Back who presided the Mass during the admission of 10 new postulants, for this year’s formation program, on June 1, 2015, at the Sacred Heart Formation House in Cagayan de Oro City. These words of encouragement and challenge were also added with a reminder to use the Bible given them to learn more about God and themselves who are created in His image and likeness. We ask everyone to pray for these young men who offer themselves to further their understanding of their vocations.